The Northern Rhône is a relatively tiny viticultural area, but one which produces some very distinctive gems in white and red. We have a particular fondness for Côte Rôtie, a wine which at its best has none of the occasional rusticity of Cornas (or even Hermitage), but is elegant, with fine tannins and coolly expressive fruit which can be a joy young, but which, with age, can make some of the most complex and interesting wines on the planet. In addition, Côte Rôtie has generally avoided the extreme price rises of the fine wine market in the last decade, and now represents startling value for money, with world class wines starting at well under £30 a bottle in bond. In addition the two most recent vintages available, 2016 and 2017, were extremely successful. The 2016s lack nothing in the way of concentration but have an extraordinary elegance and finesse, attributes which are part of the unique calling card of this appellation. As Jeb Dunnuck puts it in his report (JebDunnuck.com) 'The 2016s shine for their purity, elegance, and balance, while still showing good depth of fruit, awesome purity, and sweet tannin.’ The 2017s are riper, still with gorgeous purity and slightly more velvety-feeling fruit in a relaxed style. It is perhaps worth pointing out that while the southern Rhône, with its dominant Grenache, can make wines which push the boundaries of acceptable alcohol levels for some people (even if this alcohol is well-integrated and really does not show in the 2016s), the Syrahs of Côte Rôtie rarely attain 13.5%, and are often nearer 12.5%, so those who prefer to buy wines with lower alcohol should have no fear of these. It is the concentration of flavours at these moderate alcohol levels which can add to the sensation of understated power, elegance and insinuating charm. The more peripheral appellations of Saint Joseph and Crozes Hermitage should also not be ignored, as again, these can offer great value – often better value than some of the more ambitiously-priced wines of the Languedoc made from similar blends of grapes. 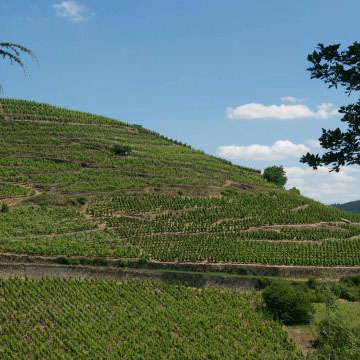 Gilles Robin took over the running of this vineyard in 1996, with the freedom to produce his own wines. With a history of winegrowing spanning four generations, Gilles' aim was to realise the potential of the 35 year old vines. He immediately used only natural fertilizers and reduced yields to just 40 hectolitres per hectare (8/10 bunches per vine) to give a richer concentration of fruit and quality. 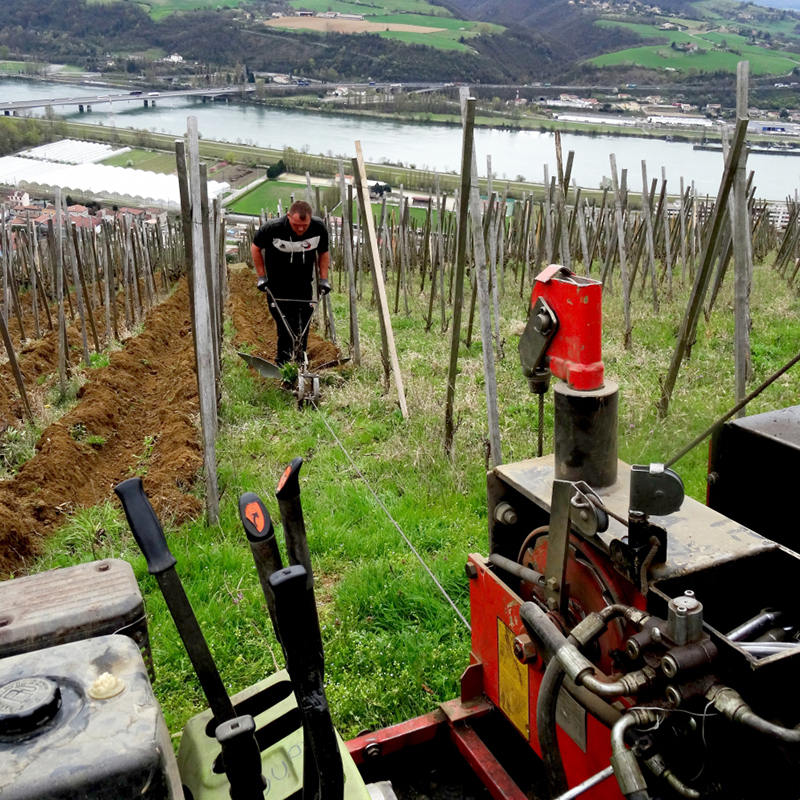 A new winery was built into the ground to allow the wines to be moved delicately by gravity, rather than being pumped. 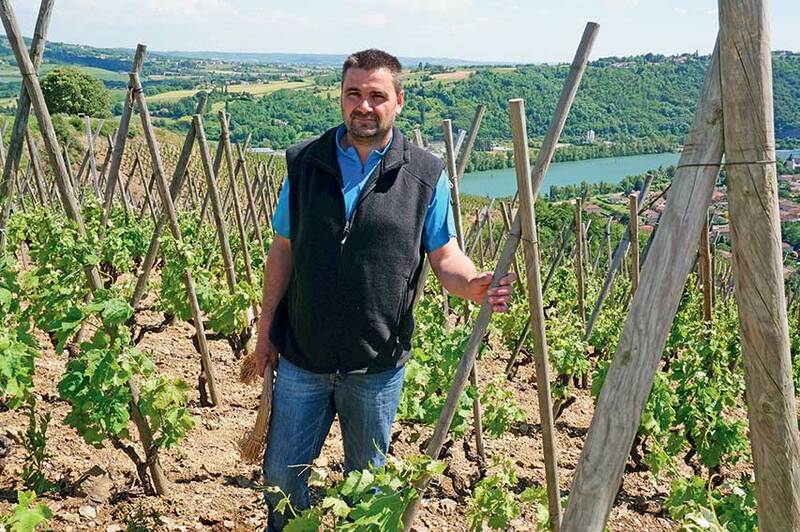 Gilles' vineyard now extends to Saint Joseph (where he makes a tiny volume) and Hermitage, the core vineyard averages forty years old, and the wines gain in subtlety and balance with every vintage. 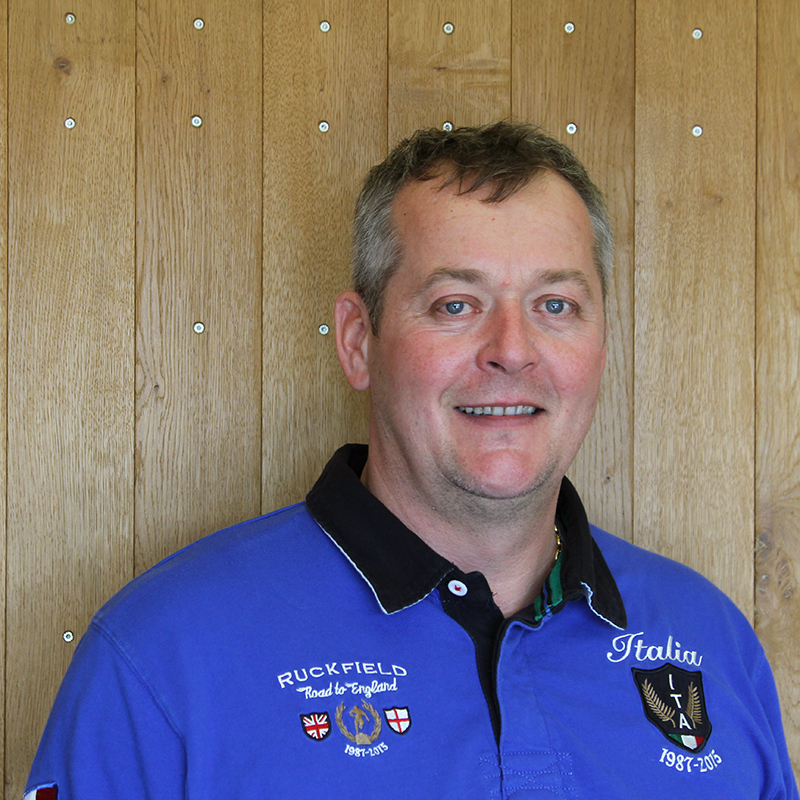 Gilles says of his wines, 'there is not a unique Syrah but rather a full spectrum of characteristics and potential expressed by Syrah varieties', to which might be added 'the spectrum of flavours of Syrah on different terroirs' as well, because his vineyards encompass the range of styles the appellation can produce. The 'Rochas' vineyard has deep soils which make for big wines with rustic tannins which take time to soften. It always produces tiny grapes which need fairly strong extraction to get the best of their deep, wild black fruit and spice notes. 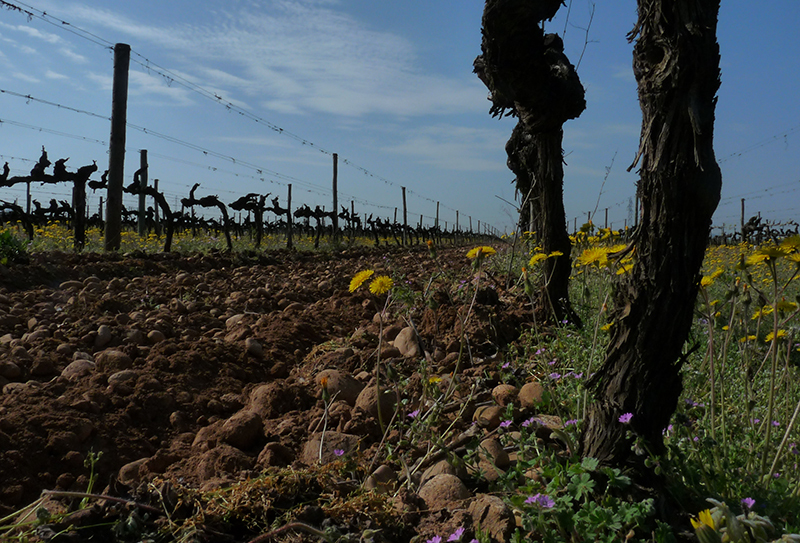 The 'Monico' vineyard is made up of broken-up rock and little pebbles and a deep clay. The clay retains water well and this is perfect for hot summers. A higher-toned red and black fruit character, ripe blackcurrant and blackberry, with elegant rather than massive tannins. 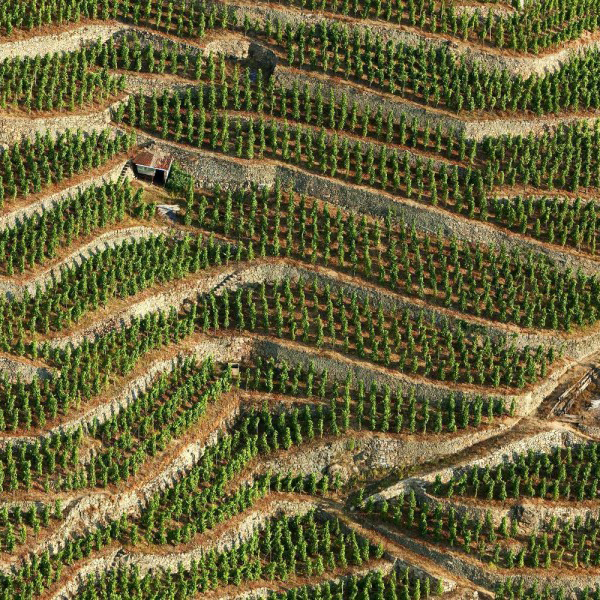 Finally the 'Terres Rouges' vineyard is made of gravels and red clay, typical of the 'Terrasse des Châssis'. The Syrah here displays finesse, elegance and aromatic complexity. The strong iron monoxide content of this plot enables a maximum phenolic maturity. Intense colour, with purple highlights, aromas of violets, black fruits, sweet spices (pepper, nutmeg) and slightly smokiness. On the palate, this Syrah has silky tannins and fine minerality. All of these styles together make for beautifully balanced wines, the different cuvées emphasising the differing characteristics of primal fruit and sophisticated and complex depth. The vineyard has been organic since 2009.